Marcelo: "Juventus? 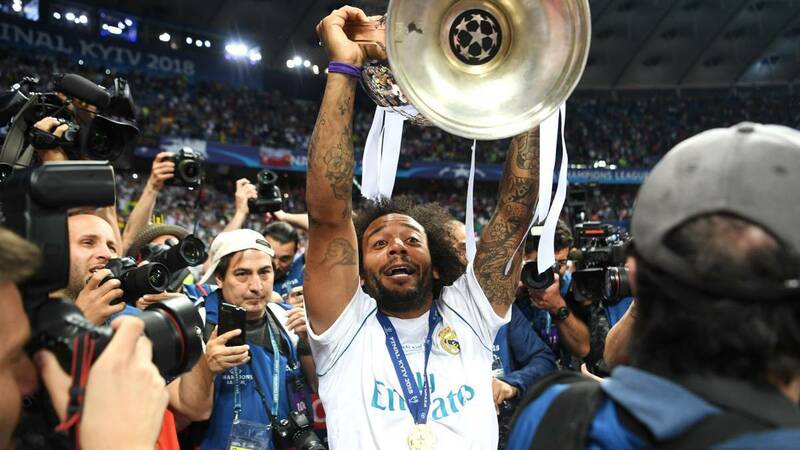 I'll stay at Real Madrid until the end"
Marcelo spoke about Juventus speculation and liked having the opportunity to speak about rumours and the fact that he is very happy at Real Madrid. Marcelo spoke to Real Madrid TV and assessed his future amidst continued speculation that Juventus are interested along with speaking about his new Brazilian teammate Vinicius. 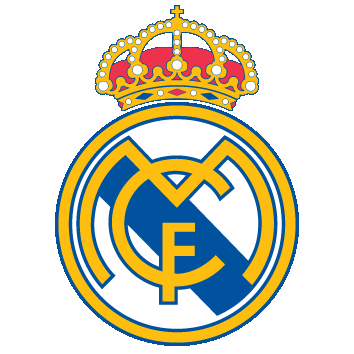 "I am very happy at Madrid," he says. "People know what my situation is, I have a lot of years left on my contract, I am very happy here. 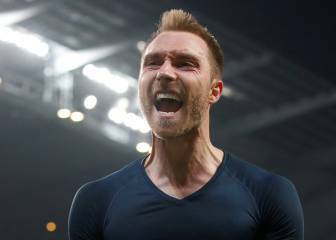 For me it is the best club in the world, I always want to play for the best club in the world." "It's nice to touch on this issue because since I came, there are rumours and for me it's hard to prove that I want to be, and that I can be at Real Madrid, that I give the maximum to play at the best club in the world." 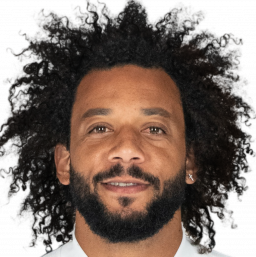 When asked about his age, Marcelo says, "I want to play for many years at Madrid, I will look after myself much more than I did when I was 18, that's obvious, all of the footballers do." "He's a kid," the left-back says when asked about new teammate Vinicius. "When I arrived when I was 19, I thought I was mature and that was it and now I look back and see that I was a kid. He is a kid, he has a lot to learn, but he has the best to listen to. Sergio and Casemiro speak with him, me too. He will be successful at Real Madrid, 100% but he's still a kid." "Social media is a way for the people who have fans around to world to learn a little bit about them," he said as they returned to the topic of Juventus rumours. "But a lot of things hide behind nonsense they say. Some are making opinions and they end up making up things that don't exist. I saw a lot of nonsense, but like I said, I am like Vinicius and am exit as though I was 18. I'll stay here until the end."